Vice President Leonor “Leni” Robredo is attacked once again, this time by De La Salle University professor, Antonio Contreras. It was former Solicitor General Florin Hilbay who said that Robredo is currently No. 2 but there is a difference with how her supporters define it, and how he defines it. According to Hilbay, Robredo is a No. 2. One who may eventually be No.1, the leader of the country. But in Contreras’ dictionary, No. 2 is the one disrupting the situation. He likens this to a marriage where the No.2 is the mistress who destroys the “harmony and bliss of a marriage”. He adds that Robredo, in the case of her position in the government, is No. 2 because she refuses to support the President in his endeavors. In fact, Robredo publicly and vocally condemns most of the actions of the president, and also his policies. Contreras said that this is unbefitting of a vice president because she is supposed to be supportive, give constructive advice, and should not be a partisan critic. He adds the Constitution does not even specify Robredo’s role as Vice President, but this does not mean that she should not “exude competence and integrity”. Contreras continually reiterates that the vice president at all times must aid and support. He adds that when Leni was offered a position in Duterte’s cabinet, there were things expected of her that she did not fulfill. But since Robredo was hell bent on being on opposing sides with the president all the time, it was rightful for her to be removed from the position. He said that Duterte kicking Robredo off her position was a “rational move” intended to stabilize his cabinet and ensure that there is “coherence in his administration”. 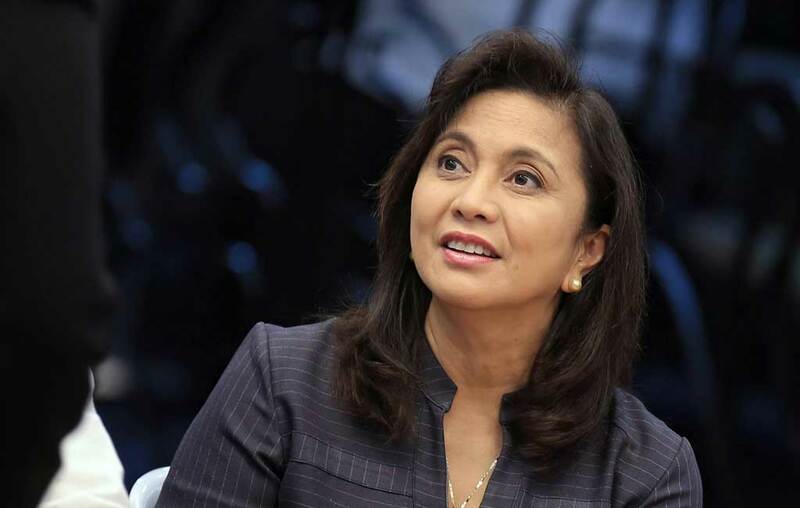 An additional characteristic that contributed to her alleged disruptive nature was Robredo’s stance on the recount of votes for her position against candidate Bongbong Marcos. It is said that her mobilizing support and arguing against the recount is only hampering the process. Ending the post, Contreras said that in all of these issues he feels that this action from Robredo is not surprising. Because for him, to be a better government employee under Duterte meant you having “intellectual resources” which he alleges Robredo does not have.